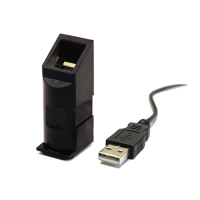 USB fingerprint reader with superior ESD resistance. 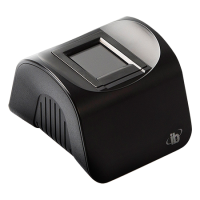 Utilizes optical fingerprint scanning technology. 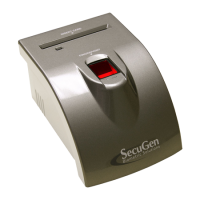 Works well with dry, moist, or rough fingerprints. STQC and FIPS 201 PIV certified. 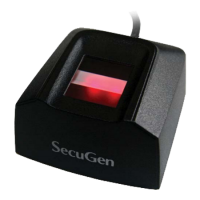 Compact and easily integrated fingerprint scanner. 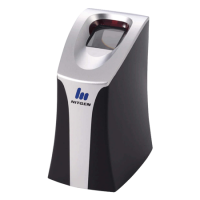 High-quality flat fingerprint images capture. Auto sense capability with Auto Capture. Low maintenance requirements. High-performance fingerprint scanners. Packed in a sleek and ergonomic design. 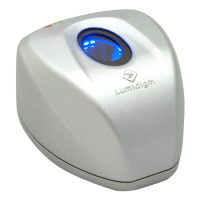 Features durable 500dpi optical sensor. 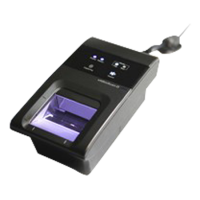 Proven reliability of FBI-PIV certification. 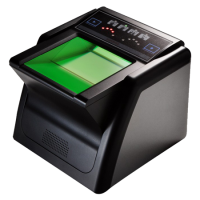 FBI FIPS 201 approved fingerprint scanner. 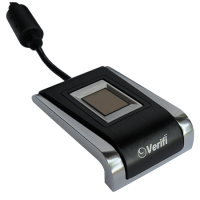 Enhanced accuracy for identification and verification. Intuitive system, which requires little training. Reduced time to complete full enrollment. 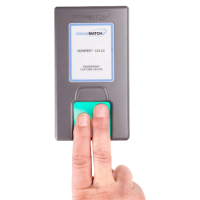 FBI Appendix F and PIV approved fingerprint scanner. 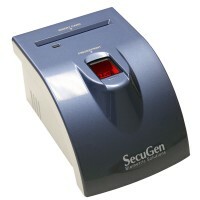 Auto Capture of forensic-quality flat & rolled fingerprints. Rapid dual-finger image capture. 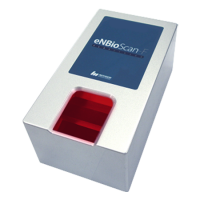 Enhanced accuracy for identification and verification. 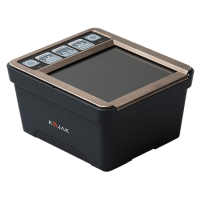 Advanced dual fingerprint scanner with large input window. FBI IAFIS IQS Appendix-F Certified. Delivers fast, accurate and reliable results. Supports WSQ compression. 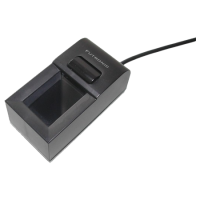 FBI Appendix F Certified live fingerprint scanner. Dual flat print and single finger roll scan. Excellent with dry and dirty fingers. Ideal for use with mobile devices. 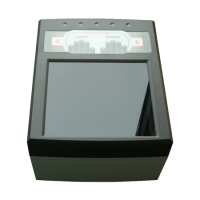 EBTS/F Certified ID flat fingerprint scanner. 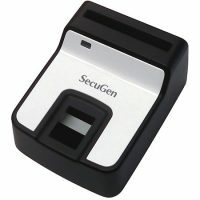 Capture high quality 4 fingerprints images. 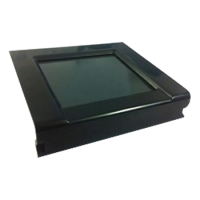 1.6x1.5 inch (40.64x38.10mm) large scanning area. 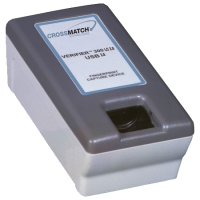 Suitable for use in various environments and applications. 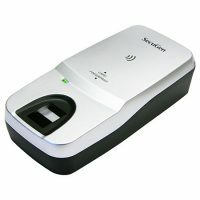 Compact and portable all-in-one fingerprint live scanner. Rugged IP-54 dust and waterproof form factor. FBI certification for civil ID and AFIS applications. Fast and easy capture of wet and dry fingers. Advanced CMOS sensor technology and precise optical system. 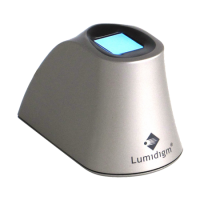 Has built-in Live Finger Detection (LFD) capablity. Image resolution is 480x320 pixel, 500 DPI. 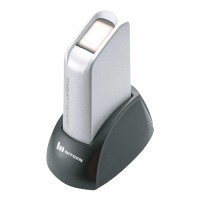 USB 2.0 compatible interface, plug and play device. 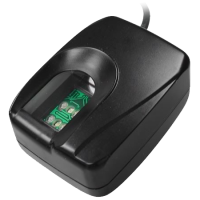 Smaller and more flexible fingerprint module. 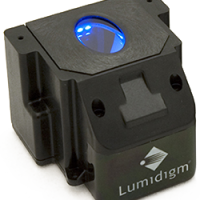 Award-winning multispectral imaging technology. Not dependent on the quality of the fingerprint ridges. 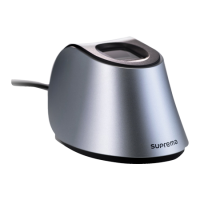 Supports multiple modes of operation. 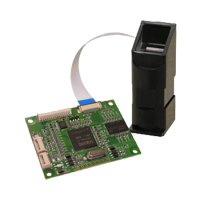 Secure, convenient and reliable fingerprint sensor modules. 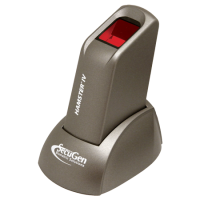 Award-winning multispectral imaging technology. Live finger detection to reject fake or spoof fingers. 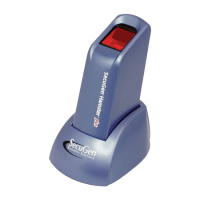 Captures dirty, aged, dry, wet, moist or incorrectly placed fingers. 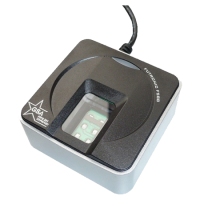 Secure, convenient and reliable fingerprint module. Enroll and verify everyone, in any environmental condition. Patent-protected liveness detection capability. 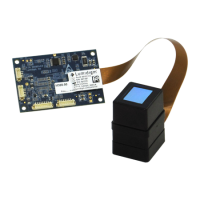 Small and lightweight and easily integrated with existing systems. 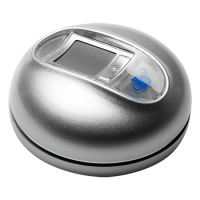 Self-contained intelligent fingerprint module. Multiple integration options to enable rapid integration. High-contrast 500 dpi images. ANSI 378 / MINEX-certified biometric templates. 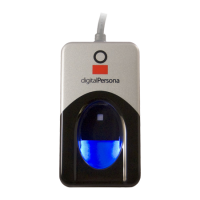 Compact fingerprint scanner, suitable for mobile use. 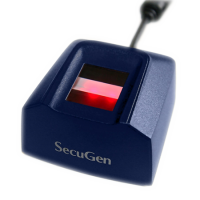 Precise optics allow to scan almost undistorted fingerprint image. Scans wet, dry, blurred and other problematic fingers. Thick (13 mm) crown glass used for platen. 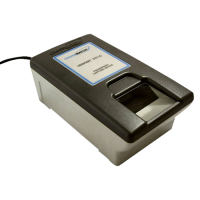 FBI PIV Certified advanced fingerprint scanner. Captures Single finger flat/roll scans. Exact user verification and fast speed. Support WSQ compression. 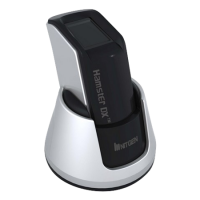 Enhanced version of FS80H USB2.0 Fingerprint Scanner. With Live Finger Detection (LFD) feature. 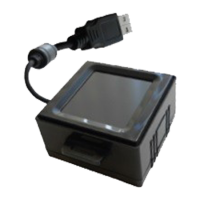 USB 2.0 compatible interface, plug and play device. 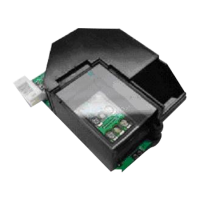 Compliant with PIV-071006 Image Quality Specification.